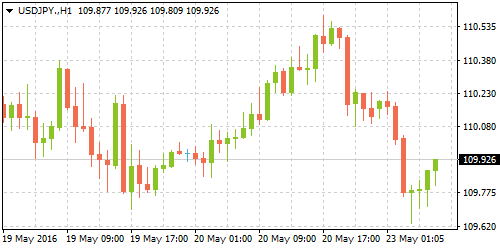 Data from Japan's ministry of Finance on Monday showed a trade surplus of 823.47 billion yen in April as exports fell -10.10% on the year, extending March's slump in exports of -6.80%. Exports to China and the US contributed the most to the declines. Producer prices in Germany declined -3.10% in April marking the biggest yearly decrease since January of 2010, data from Destatis showed on Friday. Producer prices have been steadily declining in Germany since August of 2013. Excluding energy, German PPI fell -1.00% from the same period last year but was up 0.10% from March’s yearly measurement. On a monthly basis, German PPI edged 0.10% higher in April compared to a flat reading in March. Energy prices dragged the PPI lower, falling -8.80% from last year. 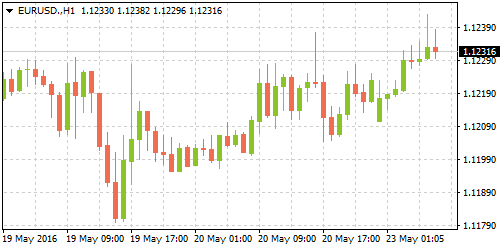 Data released from the European Central Bank on Friday showed that the Eurozone current account surplus rose 27.3 billion euros in March, reaching at 14-month high. In February, the Eurozone current account surplus was at 19.2 billion euro. 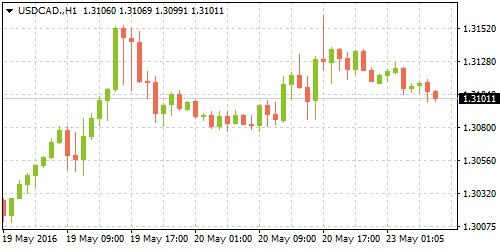 On a non-adjusted basis, the Eurozone current account surplus rose to 32.3 billion euros in March, up from 11.2 billion euros in February – a significant gap up and representative of 3.10% of the Euro Zone’s entire GDP. The surplus was due to improved and increasing exports, and was not bothered by a net drop in investment during the month. Canada's CPI measured year-over-year advanced 1.70%, data from Statistics Canada showed on Friday, with higher prices for passenger vehicles and electricity driving the metric higher. Excluding volatile food and energy prices, core inflation climbed 2.20% in April - extending the 2.10% advance in the previous month. On a month over month basis, headline consumer inflation was up 0.30%. In a separate report from Statistics Canada, retail sales were weaker in March retracing the previous two months of gains, falling -1.00%. Data from the US National Association of Realtors released on Friday illustrated that US existing home sales climbed 1.70% in April, to an annual rate of 5.45 million. 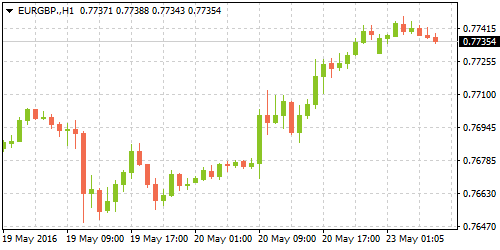 The gains in April were however moderate compared to March's 5.70% increase. This beat economist expectations of a 1.30% increase for the month. NAR Chief Economist Lawrence Yun said that home sales were supported by low mortgage rates and seasonal inventory gains which allowed for a wider variety of households to search and close on. The NAR however cautioned on the metric, down over -3.00% yearly.